Any other watch fans on here? Discussion in 'OT (OFF Topic) Forums' started by amg5711, Aug 24, 2015. 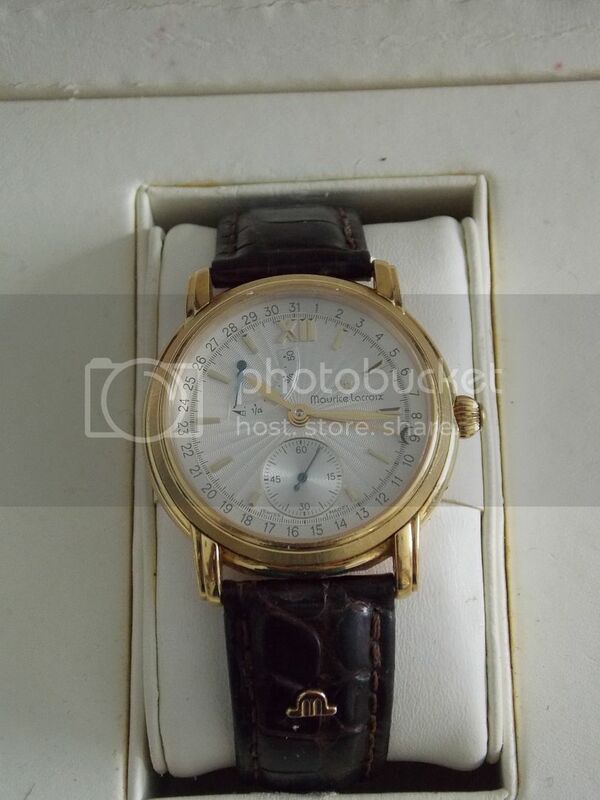 A Maurice Lacroix Masterpiece in 18k yellow gold 1 of 350 which was given to me by an uncle. 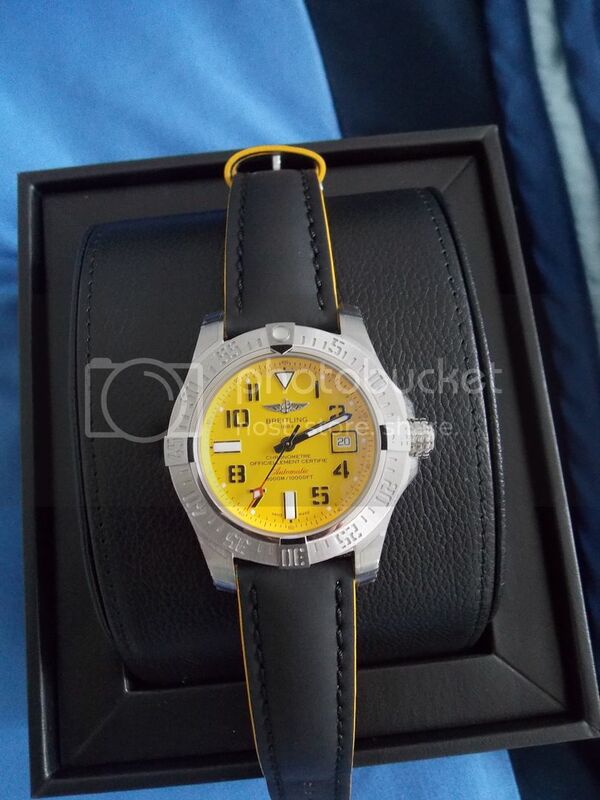 A Breitling Avenger 2 Seawolf. I'm certainly not a collector but I do appreciate good quality time pieces, my wife bought me a Breitling chronomat pilot for my 40th which stunned me at the time, i hardly ever wear it though due to being terrified of knocking / damaging it so it spends most of it's life safely tucked away in it's box . pointless really. Need to get some pictures up! I have a soft spot for watches. I'll get some pictures tomorrow, too lazy to do it now. 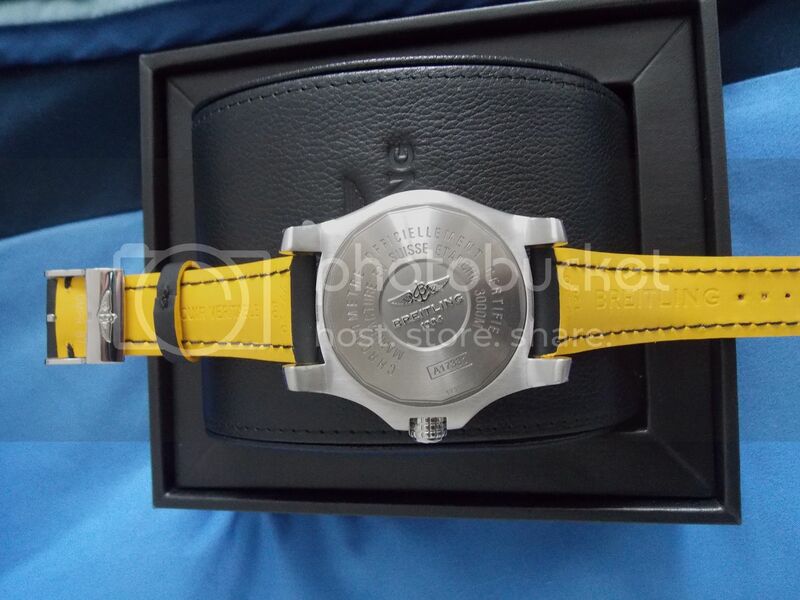 This should be a popular thread , loads of the guys on here have nice watches / nice collections. Nice collection! I hope it is going to be popular its nice to see peoples collections. The seamster is one of my favourite watches, the only reason i got the avenger instead is because it was the first watch I've bought (I'm 21 so plenty of time for lots more lol) and i wanted something a bit less common although the seamster is next on the list! Got my eye on an all stainless cartier panthere at the moment , and an omega seamaster americas cup ... Just need to see how next month is going to pan out. Circa 1960's Patek Phillipe Calatrava. Did you buy the PP Calatrava from Mark ? I'm interested in the older one. It's quite plain , but something about it. Brietling Aerospace Titanium for me. Mrs Red has a Cartier Tank Solo. I would like an Aerospace in 18K with an 18K professional bracelet if anyone comes across one, they are few and far between. Model K75362 specifically. 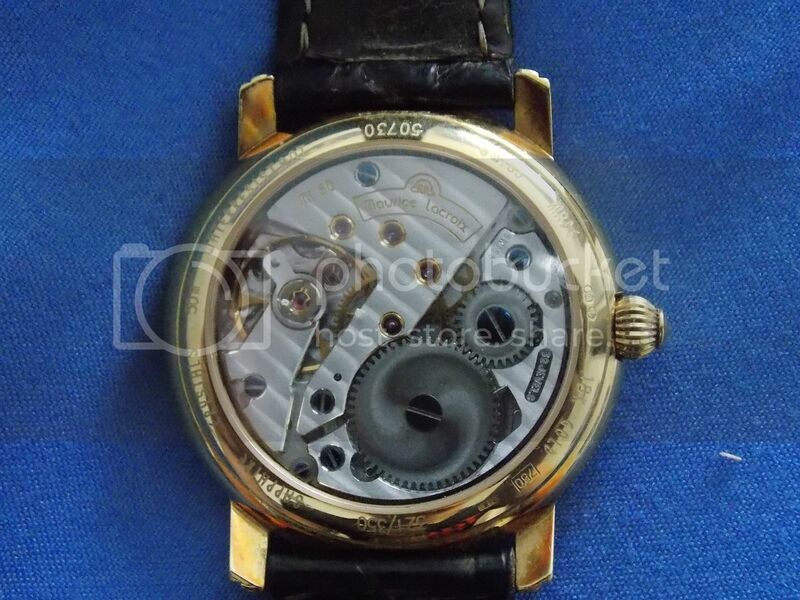 Such a classic watch ! Brown strap works well , you usually see them on a black one. It's up for sale along with the Sea Dweller as it happens, bought that off a friend but I wear the Deep Sea as my daily. I have an embarrassingly large collection of watches, mainly Rolex or Omega, which I try to wear in rotation but usually end up with a 21 year old 14060 Sub on as it's just practical and comfy for a daily. Also got some unusual stuff including most of the "Men in Black" series of Hamiltons and also some strange Russian stuff, including a 24 hour dial Raketa which is "interesting" if nothing else. I mainly collect/repair 70's LED watches and have a Pulsar P2 'Roger Moore' which is my favourite. I've also got a small collection of 80's LCD watches. I'm wearing my 1981 Dukes of Hazard watch at the moment. Bought a Seamaster aqua terra Skyfall and I've got an older Seamaster 50th anniversary 007.